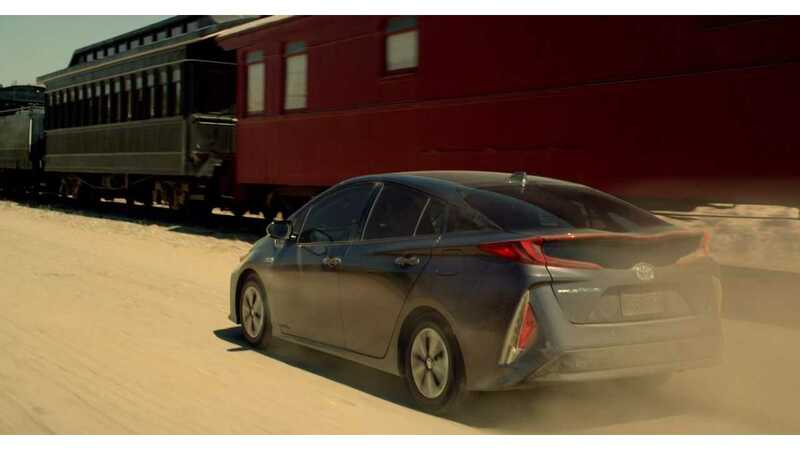 Toyota Prius Prime Ads To Target Younger "Tech-Savvy, Knowledge-Hungry Drivers"
Lisa McQueen, media manager for Toyota Motor Sales USA, stated that new Toyota ads (sample of which below) will be targeted at Prius Prime buyers who "see their vehicle as an extension of their consumption of advanced technology." "As Toyota markets its new Prius Prime plug-in hybrid the automaker is going after a very specific consumer: tech-savvy, knowledge-hungry drivers ages 18-49 with household incomes of $75,000 or more and who tend to be environmentally conscious but also economical." States Automotive News. And this ad seen below is part of that campaign. "Addressable TV is an efficient way to reach those consumers while still taking advantage of the premium linear TV positioning to build awareness." 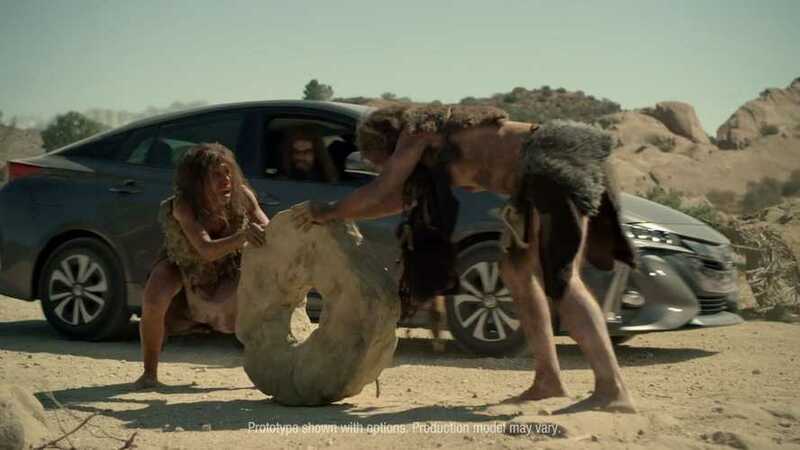 This Prius Prime spot is actually rather entertaining and well done. "What this campaign is out to do is to change people's perception of what they get when they buy a Prius -- so this is the new possible."